**UPDATE** I’ve been sharing weekly party idea boards, just like these, on my new site Unique Pastiche Events. CLICK HERE to see more baby shower and party ideas just like this- and more! These invites by It’s A Fine Time on Etsy can be customized for your event, AND you get sent the digital file so you can print them out and save costs on shipping! Now let’s talk about the food table! A simple white tablecloth that you have on hand is fine; but if you want to add just a little more detail to the look, consider adding a moss table runner. You can get these online or in moss from your craft store. Or if you are more adventurous, you can pick it up yourself like I found here. considering using a shower curtain! I know it sounds weird, but think about it: they are easy to manage, simple enough to hang, cheap and are multipurpose! The curtain featured in this collection is a premium Donna Karan curtain, but I’m sure you can find others for less, with equally beautiful prints. Anyways, back to the food! Instead of a cheese ball and cracker spread, what about shaping the cheese dip into a little owl shape and top with nuts? Cute, and simple! A basic chocolate cake can be made easily enough, or bought even easier. But put a little owl figurine on it and it looks ten times better! This cake was originally on Me & Mine. Those little figurines like the one shown in the picture are easily available at craft stores (I know I’ve seen one almost identical at Michael’s this year!). You can make the cute owl cupcakes by following the recipe from Catching Fireflies, or buy cupcakes and add these owl cupcake toppers. Or both! by May I Have That Recipe. These pine cone candlesticks look to be DIY, and easy enough to do. You can take them to the next level and put scented tea lights in to make the entire room smell fantastic. A pop of color is always welcome, so why not make these simple lanterns? You could change the wing color out to whatever shade the baby’s gender was. But instead of the traditional hot pink, for example, consider using a dusty rose piece of scrapbook paper, or a pink print. The banner (in the middle) is made by Etsy shop Dream Party Paperie, and is part of a whole personalized set of décor for your party. As the baby shower is winding down and guests are leaving, they can take these fantastic owl boxes (bottom right corner) home with them. These boxes are DIY, and you can get the digital files with instructions and the how to from the Etsy shop Cute Memories. It would be worth asking a bakery to make, or bake yourself, these owl sugar cookies, by The Sweet Adventures ofSugarbelle, to put in the favor boxes as a sweet take home gift. 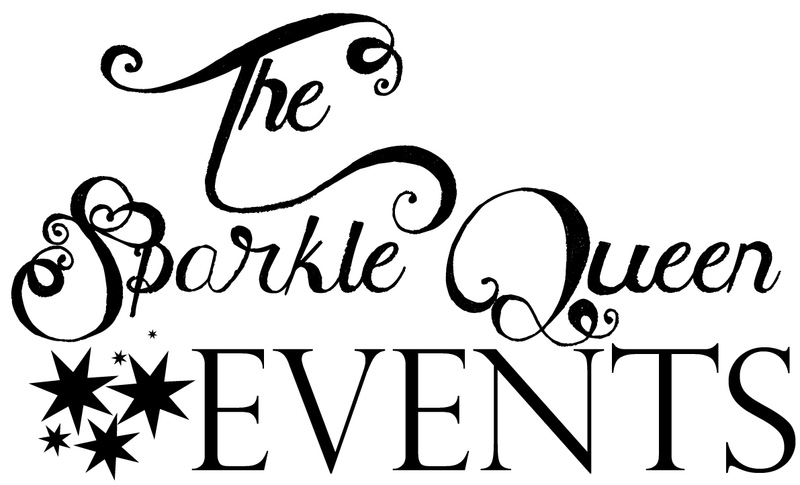 This event is designed by The Sparkle Queen Events. Image sources are hyper-linked in the text for easier accessibility. Thank you so much for featuring my cupcake toppers on your beautiful blog! Such a wonderful post! Aw, thank you for your kind words Kelli! I'm so glad you enjoyed the post! Thanks for checking it out! So I'm the latest of them all, but thank you for including my invitation! This collection/suggestion listing is SO cute! Perfect fall shower! I'm sure someone searching for tips will come across this post in their planning this next fall coming and find it quite useful!